Intelligent software could “eat” into diagnostic radiology, just as it has eaten countless other industries. We think the result, deep learning based diagnostics software, will likely lead to faster, cheaper, and more accurate diagnoses on a global scale. The key enabling technology is deep learning, a form of artificial intelligence (AI) that has established benchmarks in a broad range of applications. 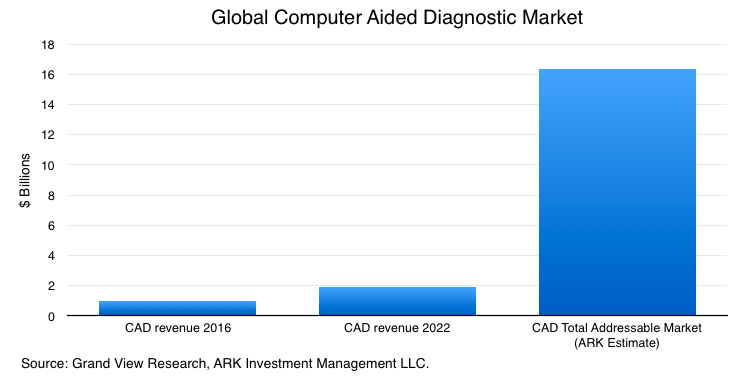 ARK estimates that the total global addressable market for computer aided diagnostics (CADx) software could be $16B, as shown below. 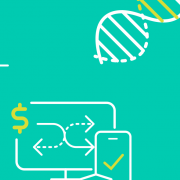 From a $1B base today, we think medical software companies and imaging device manufacturers have a strong and long revenue runway ahead, ready to revolutionize radiology. Critical to radiology is medical image diagnosis, a laborious and error prone process. Historically, the average diagnosis error rate among radiologists is around 30%, according to studies dating from 1949 to 1992. Radiologists often miss or misdiagnose lung cancer nodules, as well as 30–70% of breast cancer cases, especially in earlier stages of development. Many times, they do detect breast cancer via mammography but could have diagnosed it earlier upon a second look at prior mammograms. Radiologists should not be blamed for many of these errors, as radiological images include overlapping tissue, bones, and organs, making it difficult to identify problem areas accurately. Moreover, emergency room radiologists analyze up to 200 cases per day, making it inevitable that some cases will be misdiagnosed. We think intelligent software has the potential to solve this problem. Thanks to the latest breakthroughs in deep learning—a form of artificial intelligence loosely modeled after the human brain—computers now can recognize images with greater than human level accuracy. While used widely in many consumer Internet applications today, the same technology applied to medical imaging could save many lives. Early results seem promising: the latest deep learning based systems already outperform radiologists and existing algorithms in a variety of diagnostic tasks, as described and illustrated below. Enlitic, a San Franciso based startup, claims that its deep learning based diagnostic system can detect lung cancer nodules 50% more accurately than a panel of radiologists, when benchmarked using an NIH-funded lung image data set. 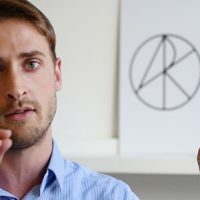 Enlitic’s system detects bone fractures in the wrist and other extremities with an accuracy rate of 97%, compared to 85% for radiologists and 71% for computer vision algorithms. Harvard Medical School built a deep learning system that detects breast cancer with 97% accuracy compared to 96% for that of a radiologist. 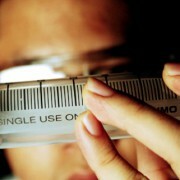 Aided by the diagnostic system, the radiologist’s accuracy improved to 99%. McMaster University’s deep learning system is accurate 98-99% of the time when detecting Alzheimer’s disease in magnetic resonance images. Previous computer vision algorithms were accurate only 84% of the time. These super-human results, achieved in a relatively short amount of time, illustrate why the traditional CADx market is ripe for disruption. 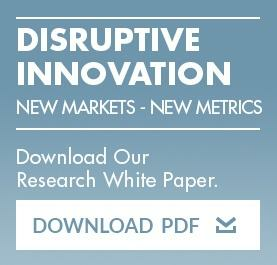 Currently dominated by companies such as Siemens, Philips, Hologic, and iCad, global CADx revenues were $1B in 2016 and, according to Grand View Research, will grow at a compounded annual rate, reaching $1.9B by 2022. If deep learning based systems can provide better-than human accuracy, however, clinics will have to make CADx a mandatory purchase decision, increasing the size of the market significantly. Each year, more than two million people worldwide die from lung and breast cancers according to Cancer Research UK. If CADx could detect just 10% of these cases early, ARK estimates that it would save 150,000 life years. If human life were to be valued at $50,000 per year (arguably conservative), then CADx could save $7.6 billion in life value per year. Applying deep learning to radiology problems ranging from bone fractures to Alzheimer’s disease, CADx could boost the life value saved by orders of magnitude. 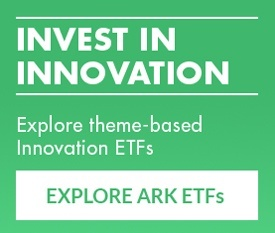 ARK estimates that CADx software revenue could escalate to $16 billion during the next five to ten years, assuming that the 34,000 radiologists in the US review roughly 20,000 cases per year. Current Picture Archiving and Communication Systems (PACS) are priced at ~$2/case. If a better-than human diagnostic system were to be priced at $10/case, according to ARK’s estimates and assuming complete adoption, the US market alone would be worth $6.8 billion. Normalizing for the US’s proportion of global healthcare spending would result in $16.3 billion for the global addressable market. 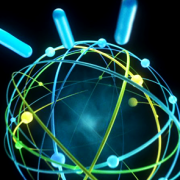 IBMIBM, however, may have the most ambitious effort to apply deep learning to radiology. In 2015, IBM acquired Merge Healthcare, a radiology software provider that has 30 billion patient images, an ideal dataset for training IBM’s Watson AI. Coupled with IBM’s deep learning expertise, this dataset will be difficult to match, either by startups with limited access to data or industry incumbents with limited deep learning expertise. That said, Watson’s radiology AI is early in its development cycle, with commercial deployment approximately five years away. Will deep learning based systems replace radiologists? We think not. Radiologists spend only a third of their day reading images, the rest on supervising studies, teaching house staff, consulting with physicians, and caring for patients. Better CADx tools will boost productivity, allowing radiologists to read more images with greater accuracy. 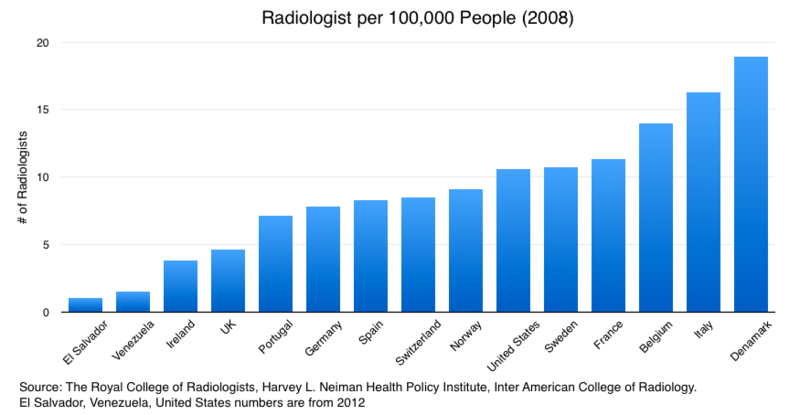 As shown in the graph below, in the developing world where the radiologist penetration is often only a tenth that of developed countries, CADx programs could provide greater access to much higher quality health care. While deep learning based diagnostics offer great promise, real world deployment likely will be a gradual process. Computer aided diagnostic software is regulated by government health agencies in the US, EU, and China. Integrating the software with hospital IT systems, training doctors, and organizing insurance reimbursements will take time and effort. Once these obstacles are overcome, radiology could become far more automated, accurate, and widely accessible. 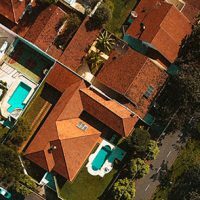 A Potential Use Case for Blockchain Technology Outside of Bitcoin Free Residential Solar Panels? Not Worth The Money.